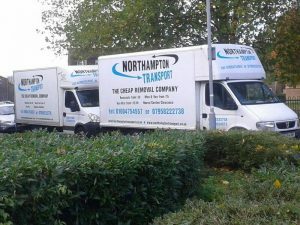 NorthamptonTransport is a registered company in UK( Reg Num:06860762 Northampton Removal & Logistics Ltd). We are fully insured, reliable and affordable. We do both small and big moves at very competitive price. 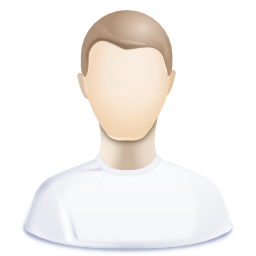 We offer collection/deliveries, man and van service, full removal service, house clearance and Office move.. our excellent customer reviews can be seen above. No matter how big or small the job is, NorthamptonTransport CAN DO IT!